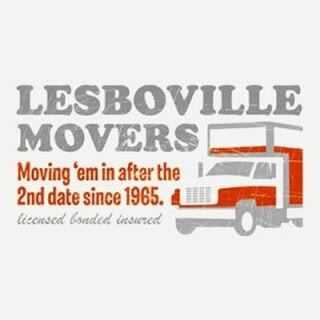 There’s an urban myth in the gay world that lesbians are known to “Uhaul”, meaning that because women are more in touched with their emotions than men (which I can’t say that I neccesarily agree with) that their relationships with each other can move at increasingly fast speeds. One day their dating and the next day they’ve bought a house and two dogs together. But why are women known to Uhaul and men aren’t? And being single in most big cities you would think there would be a surplus of boys (or girls) looking to be in relationships. Sadly, this is only a thought, and not a reality. But apart from relationships, you still have the urge to be touched, cared for- and if you’re living in a new place, a sense of familiarity. When you do find that one person who is able to provide you with these traits, do you have the right to expect monogamy with it? Sometimes it’s best not to complicate things with monogamy. It’s only then that you begin to have “expectations” of that person; and the wants and needs from both parties quickly change. Not only do expectations become evident, but the level of attachment can quickly shoot through the roof. And are you ready, to make yourself vulnerable to the other side?